Stephanie Têtu is an emerging artist who originates from Montreal, Canada. 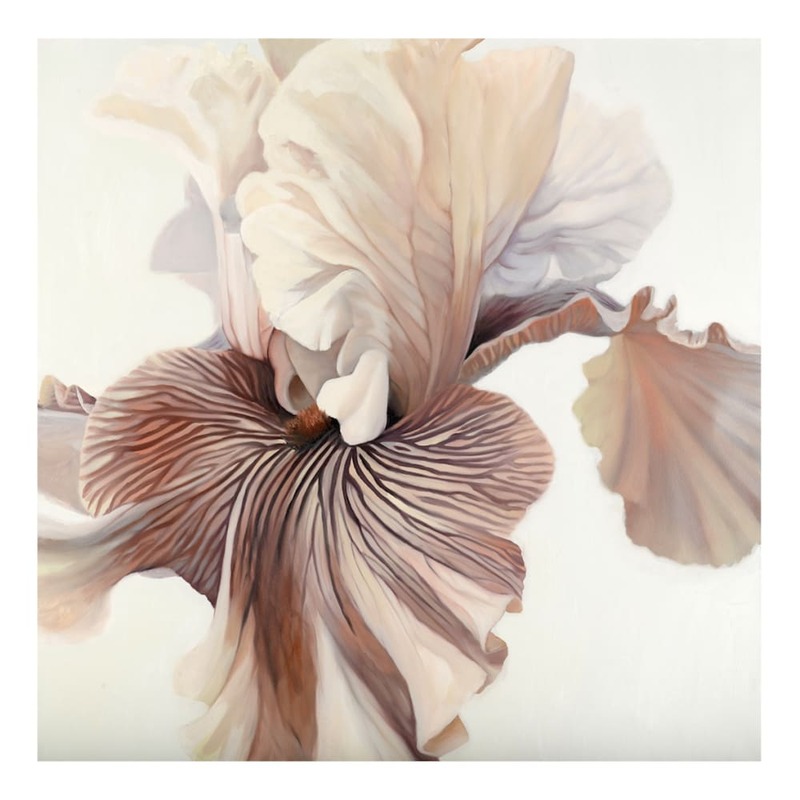 Nowadays, Têtu is based in Sydney where she burst onto the art scene with majestic oil paintings of flora, having been included in several well received solo and group exhibitions over the last few years. Active in the world of styling and fashion, Stephanie Têtu is an autodidact with regards to the visual arts scene – however not without merit. She is constantly exploring colour and shape, bringing the viewer a sense of intimacy and enchantment with her thoughtful and figurative studies. She manages to closely capture the ephemeral beauty and fragility of flowers and create a sense of drama as well as delicacy, a skill that belies her relatively young artistic career. Her work is reminiscent of the highly sought-after flower paintings by the acclaimed American figurative pop-artist Alex Katz (b. 1927), showing realist and close-up depictions of bright coloured floral subjects, often placed against a neutral monotonous background. However, where Katz’s themes are stylised and breathe a sense of optical systemization, Stephanie Têtu’s realist depictions of flowers are placed in the perspective realm, rendered with meticulous eye for details. As she mentions herself: “They are more like portraits than just plain flower paintings, they tell a life story in all their blemishes, bruises and scars”. Stephanie Têtu has seen her works widely collected in important private collections throughout the country. She is driving her beautiful and appealing aesthetic to see greater institutional inclusion and has earmarked the significant domestic art prizes in the immediate future.